pre-owned one could help you save money. often cost thousands of dollars less than their new counterparts, and some are tens of thousands less. will further minimize the interest you pay. average of $10 per month would lead to a $600 savings. 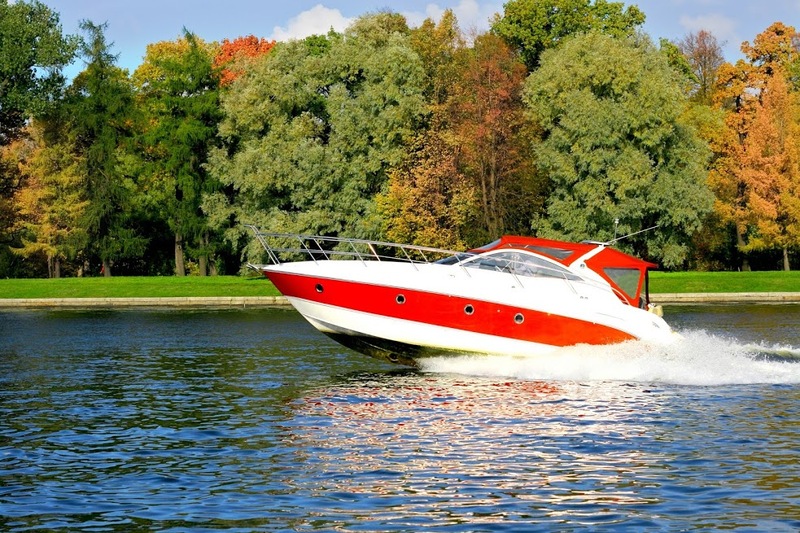 The primary reason pre-owned boats cost less up front is that they’ve already depreciated significantly. the boat’s worth continues to decrease by 6 to 8 percent. boats may depreciate more quickly or slowly. to 6 percent than 10 percent annually, but the percentage will be out of a lower price. That’s a saving of roughly $4,000 to $5,000, and that was achieved by just buying a used boat. lower premiums when their risk is reduced. To find a pre-owned boat that’s a great value, look through the inventory at Petzold’s Marine Center.